At 17 Roy began working in a wine shop in Queens, New York. After a few years he left the area and went to culinary school upstate and afterwards on for another degree in Hotel Management, all the while taking wine courses and learning as much as he could. His passion for Port began in the early 1980’s working at The Water Club in NYC. They had one of the very first Cruvinet systems in NYC back then and their wine steward kept 1963 Sandeman on tap by the glass at a mere $15 per. Whenever the Somm would decant a fresh bottle, he’d call Roy away from his office and after pouring through cheese cloth, he would hold that up, Roy would put his head back and he’d ratchet the Port into his mouth. 32 years and many thousands of bottles of Port later, he has never looked back. It took being laid off from work in 1994 for Hersh to venture to Portugal for the very first time, as prior to that he could never get enough vacation time away from the restaurant business. Three weeks in the promised land was beyond expectations for the young man who had collected and read over fifty books on the subject before ever stepping foot in Porto or heading up river to the Douro. Towards the end of the 1990s, he began writing about Port for an online wine website and eventually got published. 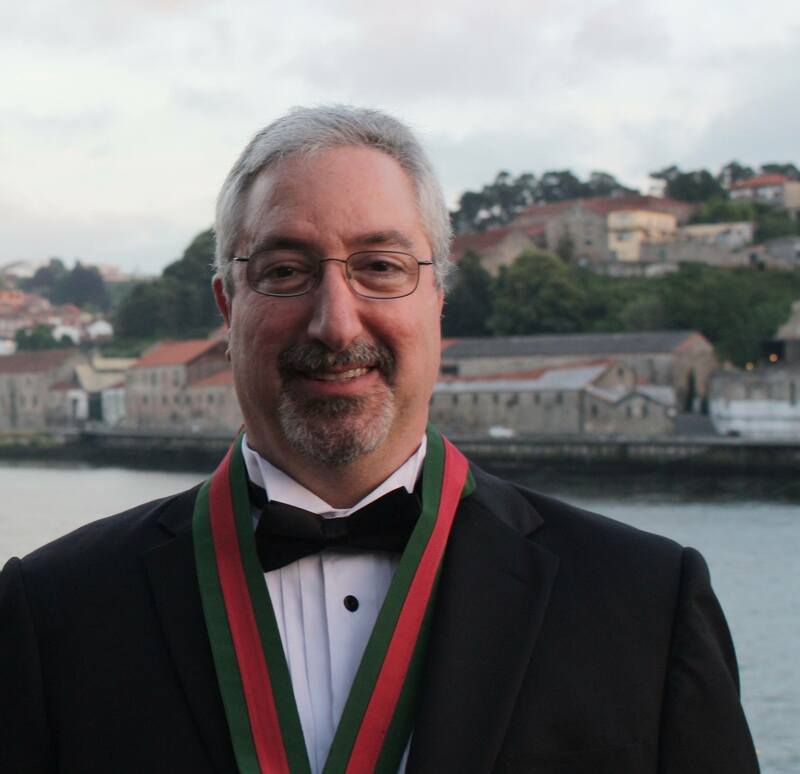 A handful of years later, in 2003, Roy was one of two Americans selected for induction into the Confraria do Vinho do Porto (or Port wine brotherhood) based on all of his articles promoting Port wine and educating those who were just learning about it. 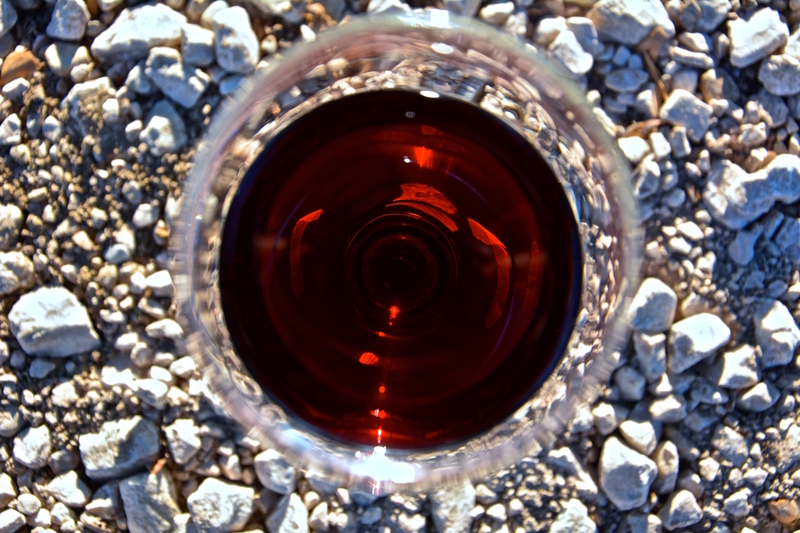 To honor his oath to the Confraria, in February 2004, he quit his day job and began writing a newsletter: For The Love Of Port, and he gave it away free for the first four years. Today, it is received widely by Port connoisseurs in 77 countries. His writing on Port is also published in Somm Journal and The World of Fine Wine magazines. On average Hersh tastes/drinks about 400 bottles of Port per year and travels throughout North America presenting seminars and Port tastings to consumers and for the wine trade. Additionally, he brings groups of focused Port explorers to Portugal several times a year now, to introduce them to the diverse categories of Port and introduce them to the large, medium-sized and boutique producers in Porto/Gaia and the Douro region. Roy takes great pride in discovering Port and Douro producers that fly under the radar and introducing them to the rest of the world, as well as helping some gain a foothold in the USA and Canada with importers, promo events, etc. Whenever possible, this #Portolover does his best to actively participate on the #winelover community since it was first created. in July 2005, he created a website www.FTLOP.com which is the most comprehensive Port website on the web, featuring a deep archive of hundreds of his articles on Port, an educational and friendly interactive Forum, a searchable database containing thousands of his Port wine tasting notes and a lot more. To sign up for his Port newsletter or learn more about his tours, visit: www.fortheloveofport.com. If you want to know anything about Port (and I mean, anything! ), Roy is your guy! !